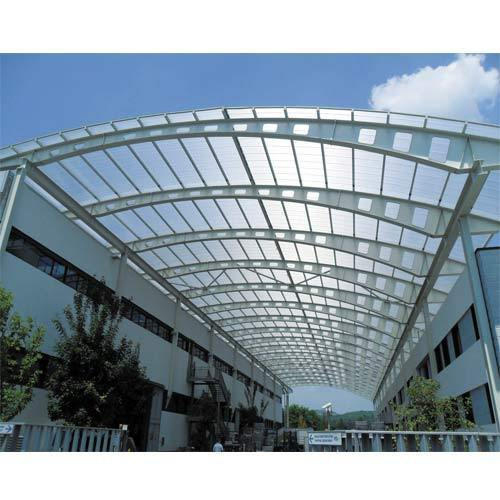 We are offering top quality Polycarbonate Roofing Sheets, which are widely recognized for their robust built and strength to withstand harsh weather conditions. Our sheets are easily installed in warehouses, agricultural units, dairies and many more industries. These sheets are fire proof and lighter in weight. Opaque - Lets very less light with protection against UV radiation. These can be the superior part of roofing during hottest days.